We created this community so you can ask questions and get advice, hints, and tips from other Virgin Red members. Thanks for being one of the first people to come check it out. 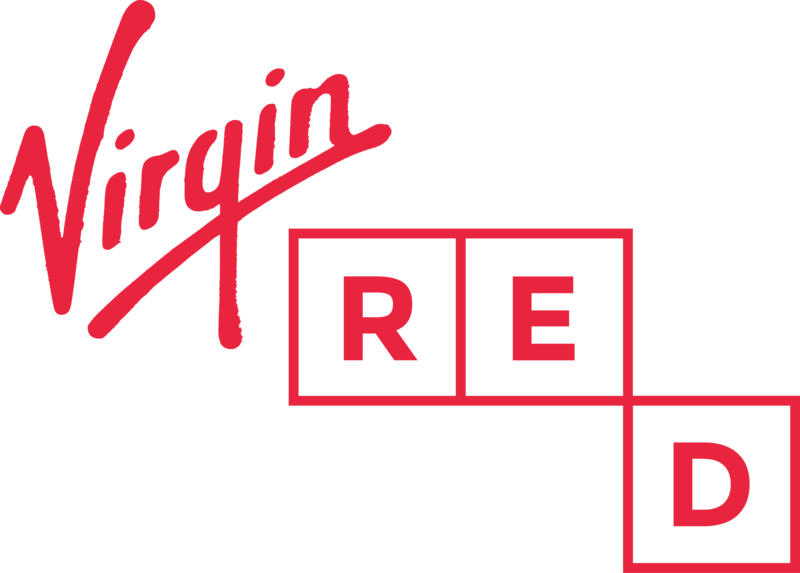 Use the code SPPRT on the Virgin Red app before the end of August and grab an extra 100 points. Tell us about which one of this month's Vaults you'd like to win in the comments in below. I would like to win the 40K flying miles so I can have a trip to the Caribbeans. Thanks for the extra points. I’d love to win the flying miles personally - I love to travel, just don’t often have the money to do it! Any prize, I'm grateful for any sort of win. I would love to win the Air miles, so I could go and visit all the fantastic places that I have always wanted to travel to.. The 40k air miles is the one I would like to win. Thanks for the points, closer to the VIP vault! I'd like the miles as I'm aiming to have 200k by next Feb, still have 60k to go and trying not to spend money so I'm not earning fast enough! The 40k flying club miles to treat my wife to a holiday. 40k miles would be great, i could add it to my current miles and can take the family away. However i Would love to win anything...after over a year of opening every single vault still never won a thing. Thanks for the extra points.....thought I required some assistance this month to have any chance of reaching the final vault! Any prize would be welcome but, particularly interested in the final vault this month! However, 40K miles would be most welcome too....!!! Thanks for the 💯 points. VIP vault for me please.